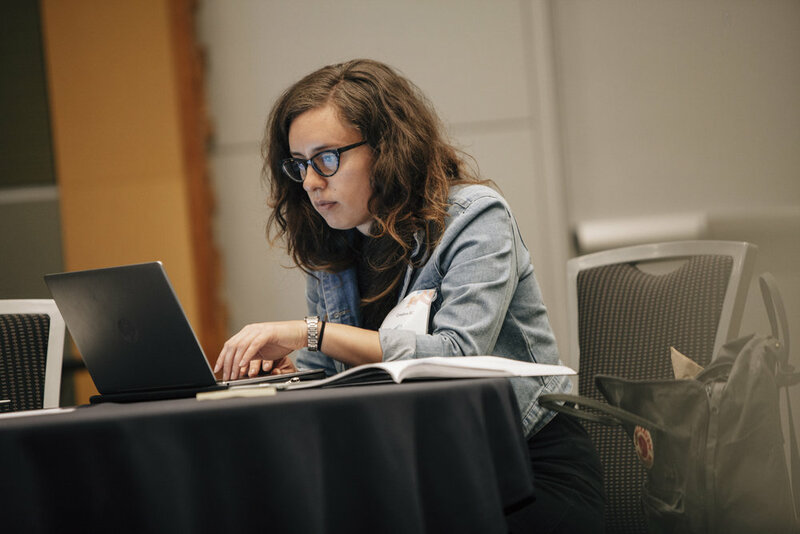 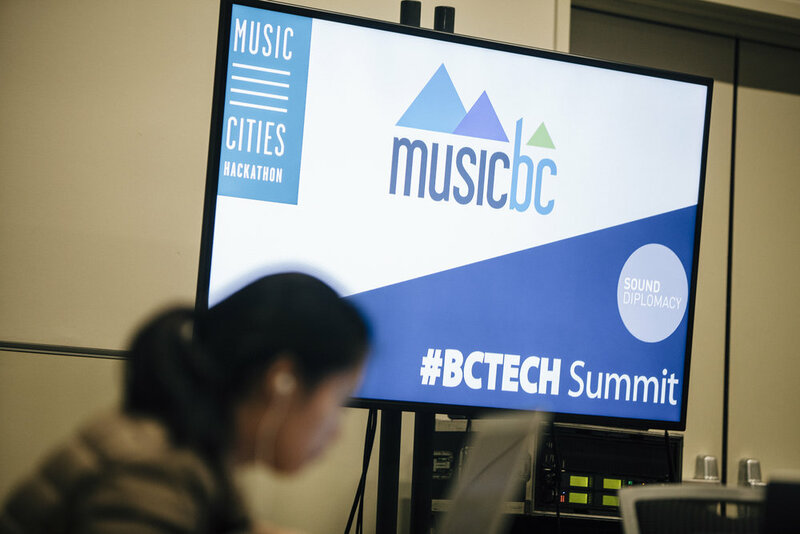 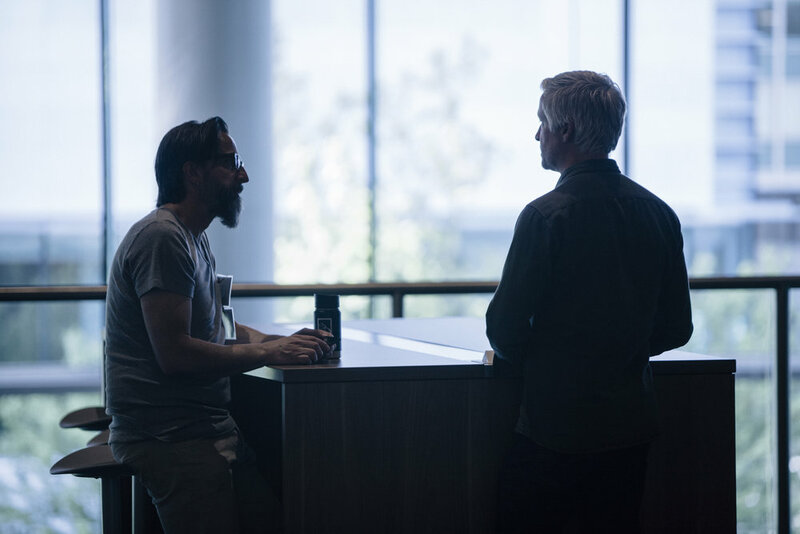 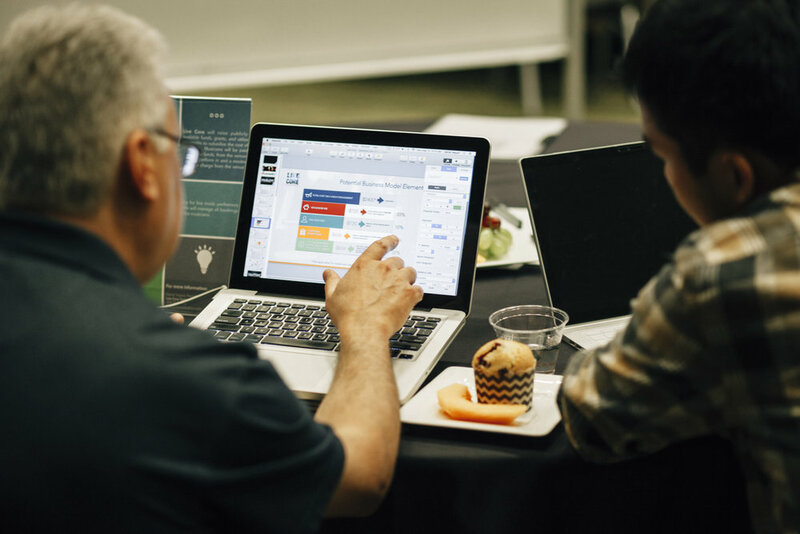 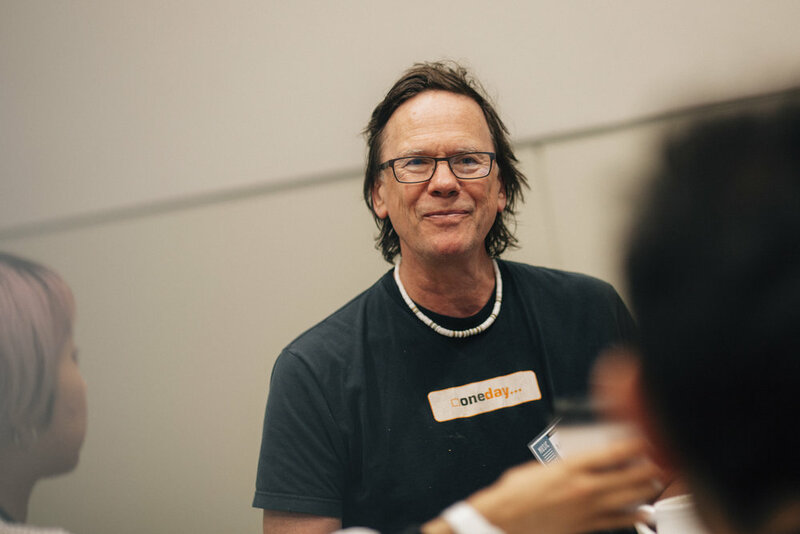 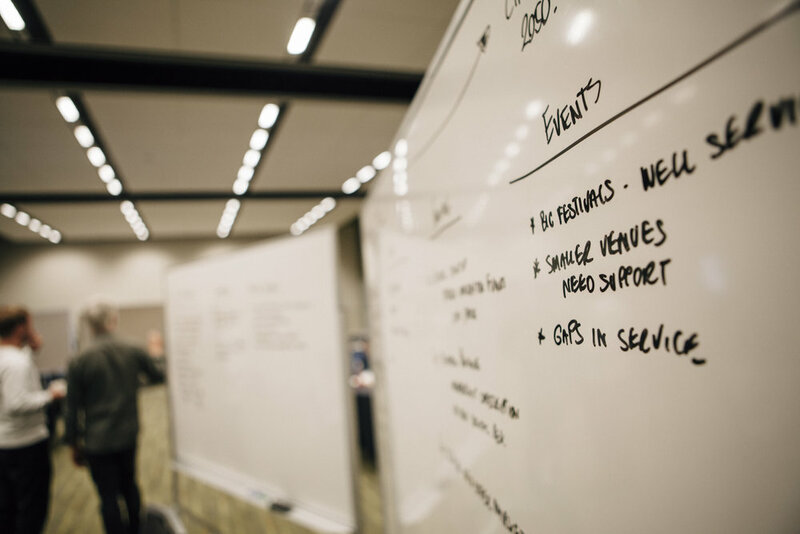 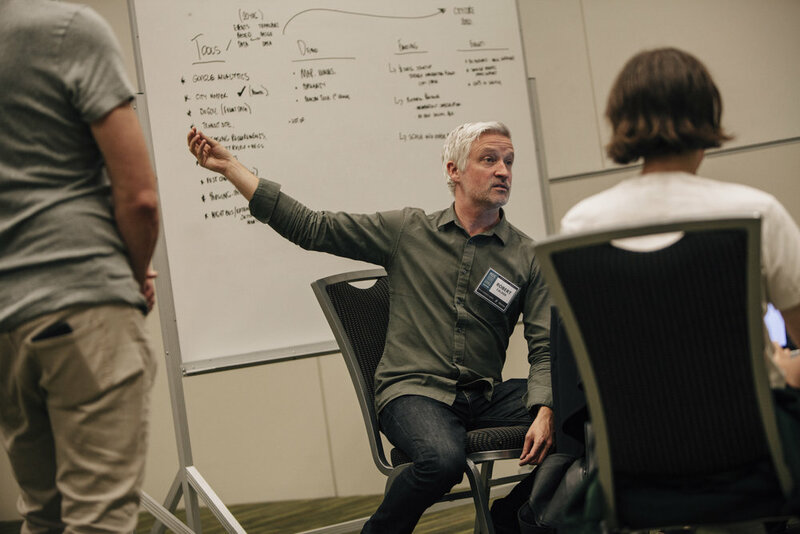 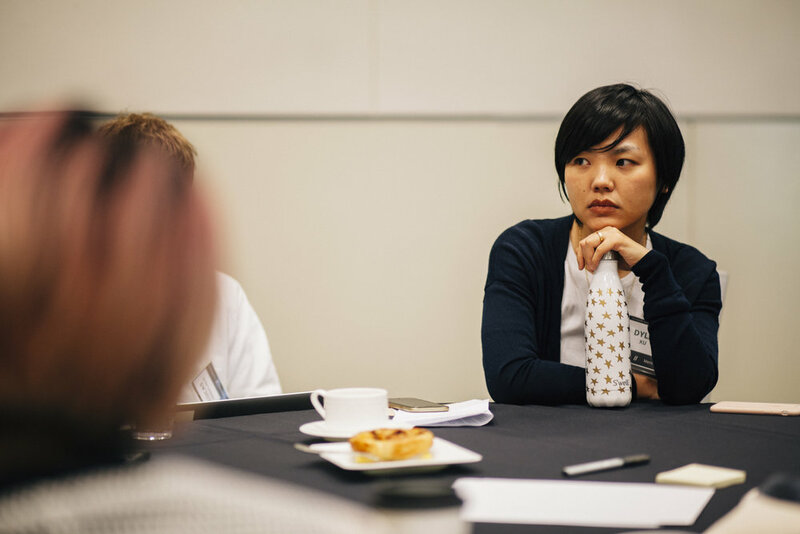 Sound Diplomacy was proud to host the Music Cities Hackathon in collaboration with Secret Study, which took place in Vancouver, Canada on May 13-14 as part of #BCTECH Summit. 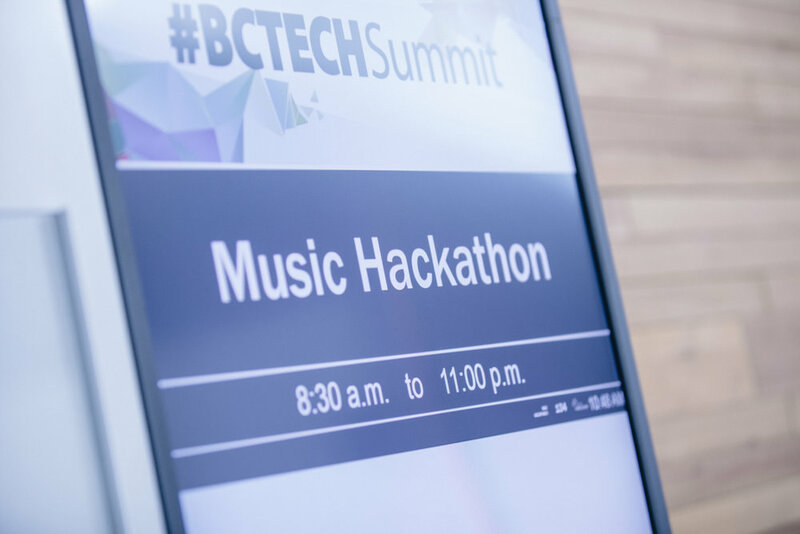 The Music Cities Hackathon offered a space for experts, entrepreneurs & students from different disciplines to come up with innovative and sustainable solutions to tackle challenges that cities worldwide are facing. 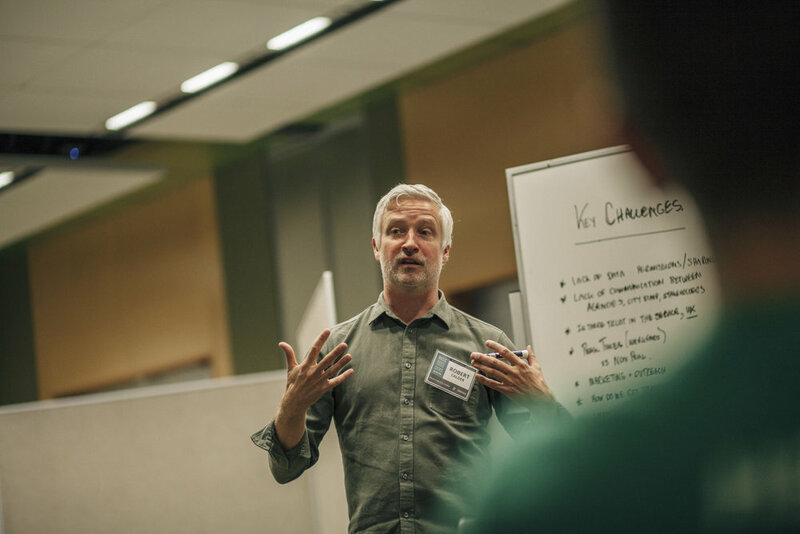 The overarching focus of the hackathon was to explore to what extent data can create a more sustainable night culture and night time economy: over 20 participants with backgrounds from design, programming, music industry, planning, IT and other disciplines gathered to pitch and discuss ideas around the topic of creating a more sustainable night time economy.